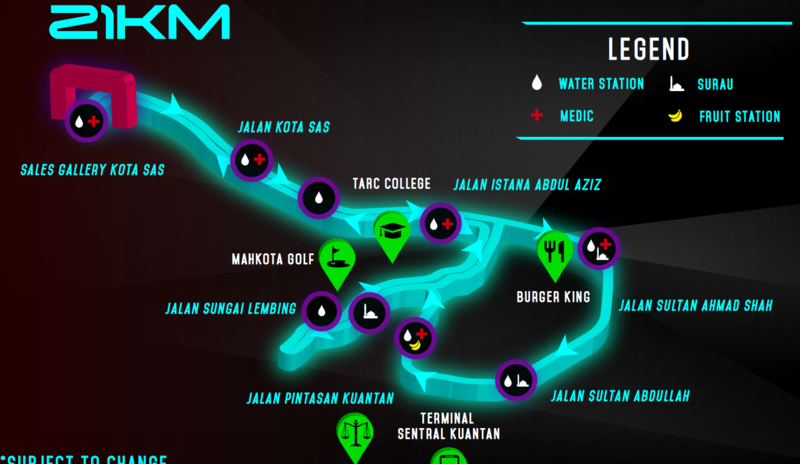 Run Out Pahang Marathon 2018: Flag-off Times, Road Closures and Last Minute Information | JustRunLah! 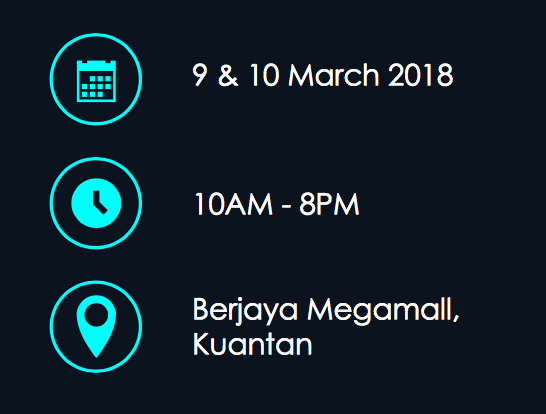 It’s happening this weekend! 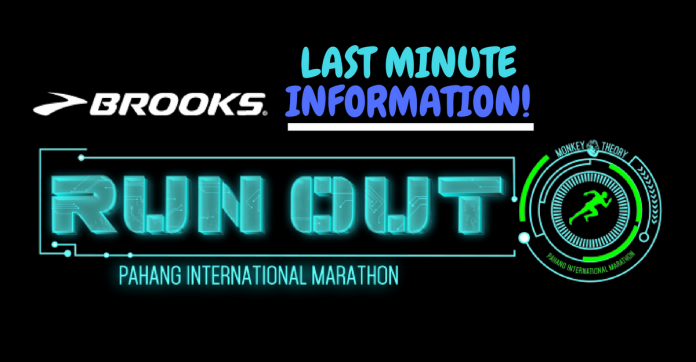 The first marathon of the year on the East Coast of Malaysia is back – Run Out Pahang Marathon 2018! As we are psyched for the flag-off, here are some important last minute information for all runners. 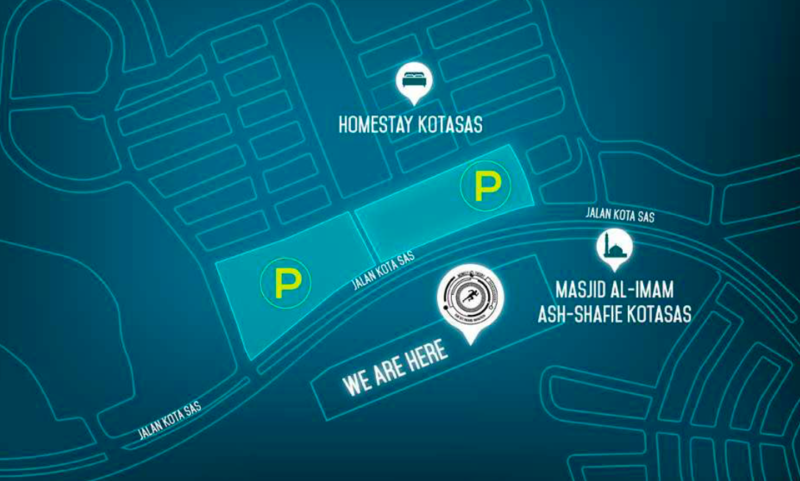 Please note that the venue has changed from Taman Gelora to Kotasas.